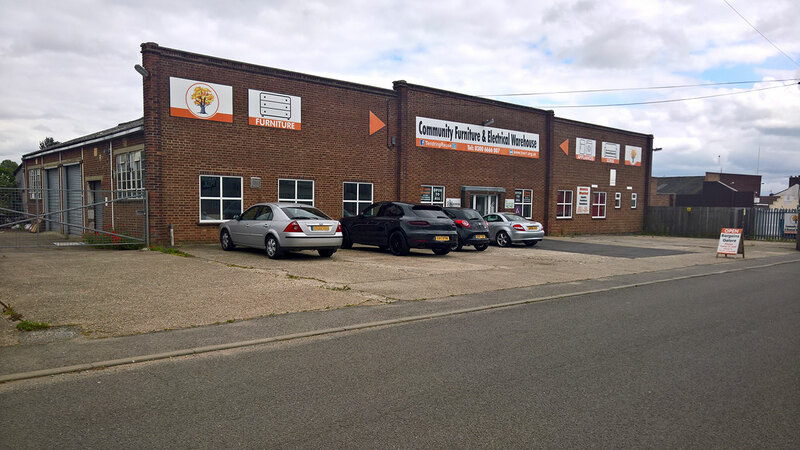 Acting on behalf of a private landlord Kemsley LLP have completed the letting of 46 East Street, Braintree; a self-contained single-storey industrial/warehouse unit with offices and external storage/parking. The unit, which totalled approximately 9,282, sq. ft. has been let upon new lease terms to an expanding local company. For further information or to discuss your property requirements in Braintree and across central Essex please contact Tim Collins or Chris Cornhill at our Chelmsford office, 01245 358988.